We believe a glazed ham is the perfect centerpiece for a spring party or holiday celebration. If you’ve never cooked one before, gThankYou! I know I’m not the only one with a Tupperware taking up half of my fridge’s bottom shelf, stuffed with leftover glazed ham. But there are great recipe websites that fly a little bit under the radar. 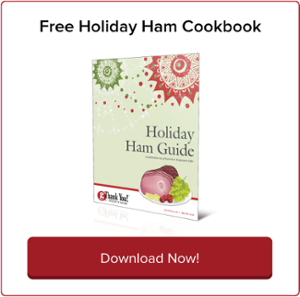 But if you’re cooking a ham for the first time, getting from the package in the grocery store to that beautiful Christmas Day dinner-table picture can seem like a daunting journey.